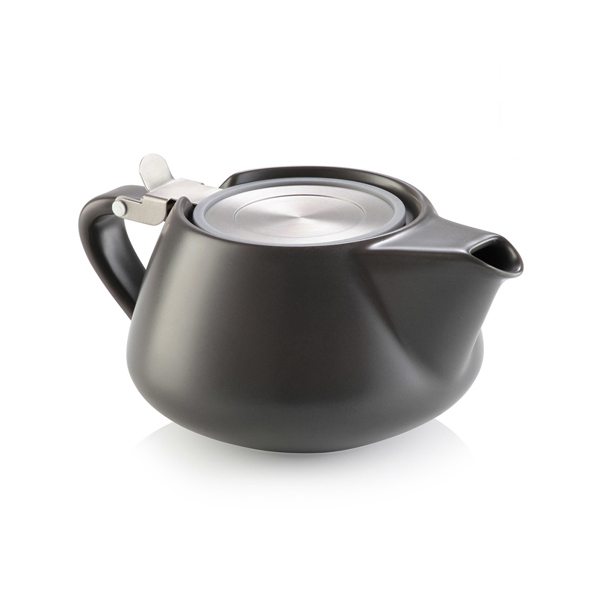 Modern porcelain tea pot in a smart dark grey colour with fine stainless steel infuser and flippy flat lid is perfect for brewing the finest tea exactly how you like it. 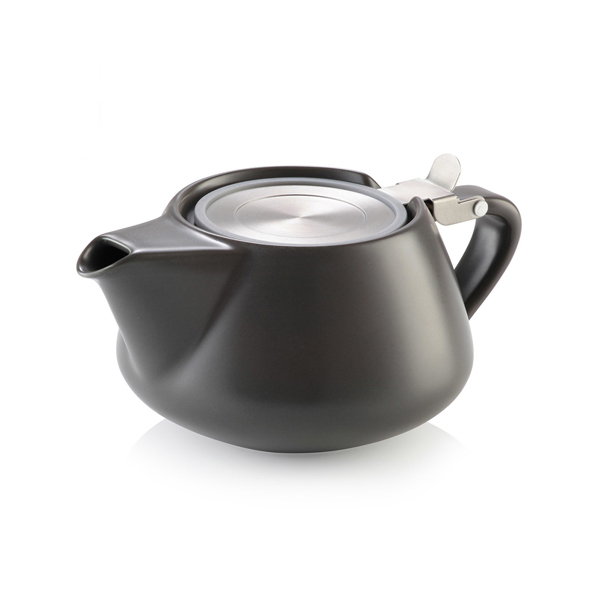 Ben Nicholson teapot, mug, cups and saucher, 1930 1930 © Angela Verren Taunt. All rights reserved, DACS 2017.